Private Ova A. Kelly was born in Norwood, Missouri and was a member of A Company. 382nd Infantry Regiment. 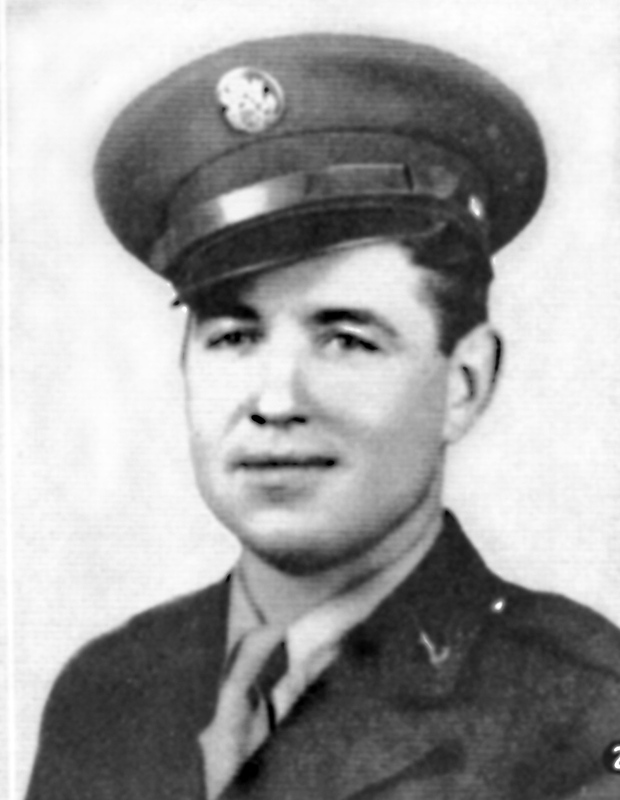 He earned his Medal of Honor on Leyte Island on December 8, 1944. Ova A Kelly was awarded the Medal of Honor, for conspicuous gallantry and intrepidity at the risk of his life above and beyond the call of duty. the entire enemy force of 34 enlisted men and 2 officers and captured 2 heavy and 1 light machineguns. Pvt. Kelley continued to press the attack on to an airstrip, where sniper fire wounded him so grievously that he died 2 days later. His outstanding courage, aggressiveness, and initiative in the face of grave danger was an inspiration to his entire company and led to the success of the attack.